The circular aperture produces a beautiful and natural background blur when shooting at wider apertures. 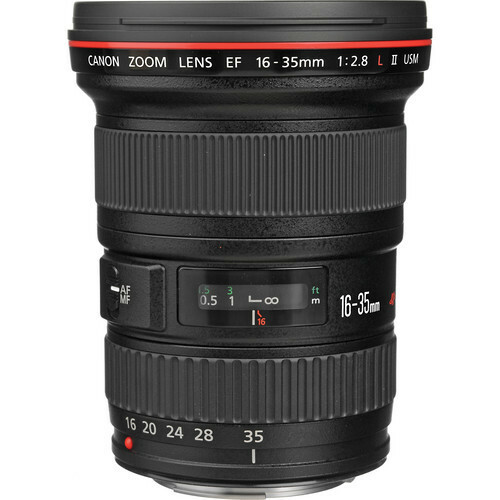 The EF 16-35mm USM is a high performance, water-resistant, and ultra wide-angle Canon L-series lens. Lens will be supplied with front and back cap and protective lens pouch.